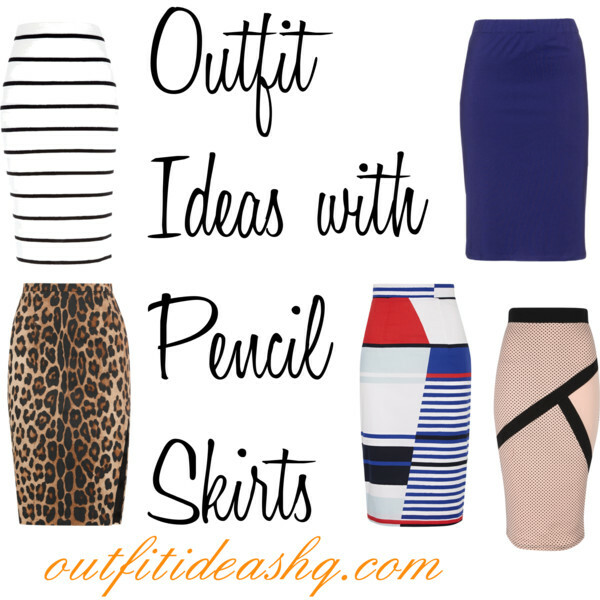 Pencil skirts give that very professional and business-y vibes. Also, they hug your body in all the right places, especially if you find one that is just about your size. If you’re going to buy a pencil skirt, make sure to fit it first, walk around, sit down, cross your legs – if the skirt goes up, choose another size. 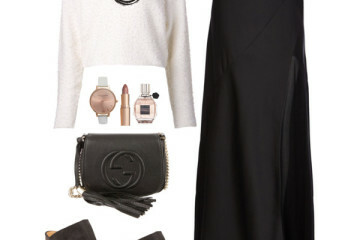 Transform your pencil skirt into a super fancy to casual with these cool outfit ideas. Incorporate different patterns into your look – a super cute bold-colored cropped top, dual-colored leather jacket and dotted-print pencil skirt. Achieve the edgy look with black lace up heels. Look fun yet professional in your work attire by wearing a cropped top with colorful prints to go with your gray pencil skirt. Just make sure that the top isn’t too short and that you work in a non-formal company so you could get away with this dainty look. 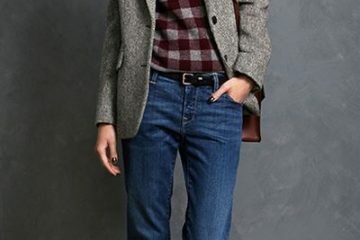 Layer a blazer over your top if you want. Here’s a look that will look pretty stylish on a normal, casual day – plain white tee tucked in a gray pencil skirt, strappy heels and a yellow handbag for that extra pop of color. When in doubt of an outfit for your dinner date or a slightly formal dinner meeting at a 4-star restaurant, wear a long-sleeved white blouse to go with a black pencil skirt. Style your look with black pumps, a cute clutch and minimal jewelry, maybe a pendant necklace and a bracelet. You could never go wrong with co-ords – find prints that will suit every season, like this floral one which is suitable for spring and summer. You can easily pair this with gladiator sandals, wedges or flat sandals for a casual yet dressy summertime look. Achieve a street-style ensemble with comfortable sneakers, a striped pencil skirt and a gray shirt. Add in a bright-colored bag so your look wouldn’t look too dull or plain. 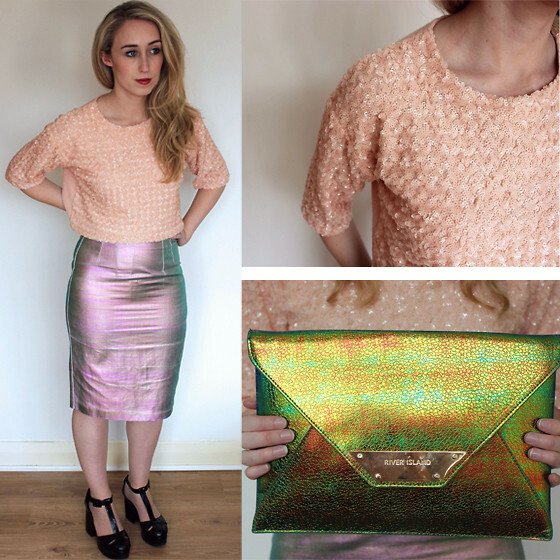 Never steer clear of metallic skirts. 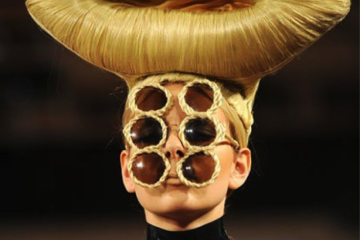 You can get away with wearing this when you’re on a night out or a party. Simply pair yours with a pastel top or a solid black, navy or gray top to compliment the metallic skirt. You’re going to want it to stand out so keep your accessories simple. Wear a sporty-chic outfit like this one if you’re heading to a sporting event. One way of styling your solid-colored pencil skirt is by pairing it with a color-matching printed blazer or outerwear. White co-ords will totally look fashionable when paired with an acid-wash denim jacket and open-toed black boots for a grungy 90s inspired outfit.